The gaffer, who has seen his side remain undefeated in the league and also progress to the second stage of the Carabao Cup, admitted that his central duo have been superb but he is still keen to boost his options with plenty of the season remaining. Keates, who has seen his side take four points from a possible six so far this season, insisted that he will send his team out with the same attitude as they have in their league outings, with a desire to dominate proceedings by playing on the front foot. 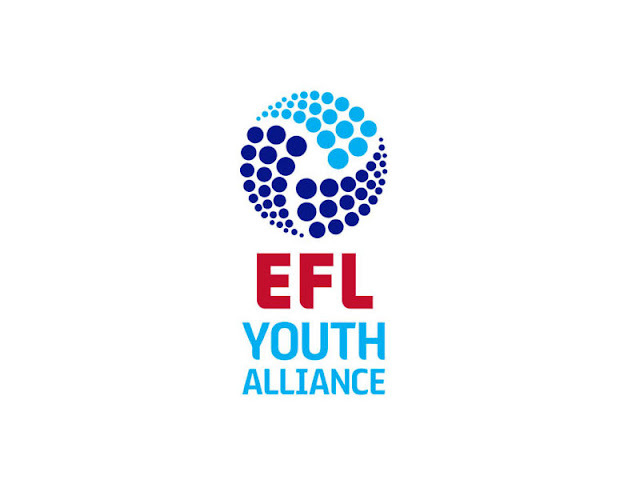 The match, which should see Saddlers manager Dean Keates hand debuts to most of his summer signings including strikers Andy Cook and Morgan Ferrier, is sure to be a nervous affair as both sides look to get their season underway by securing three points. 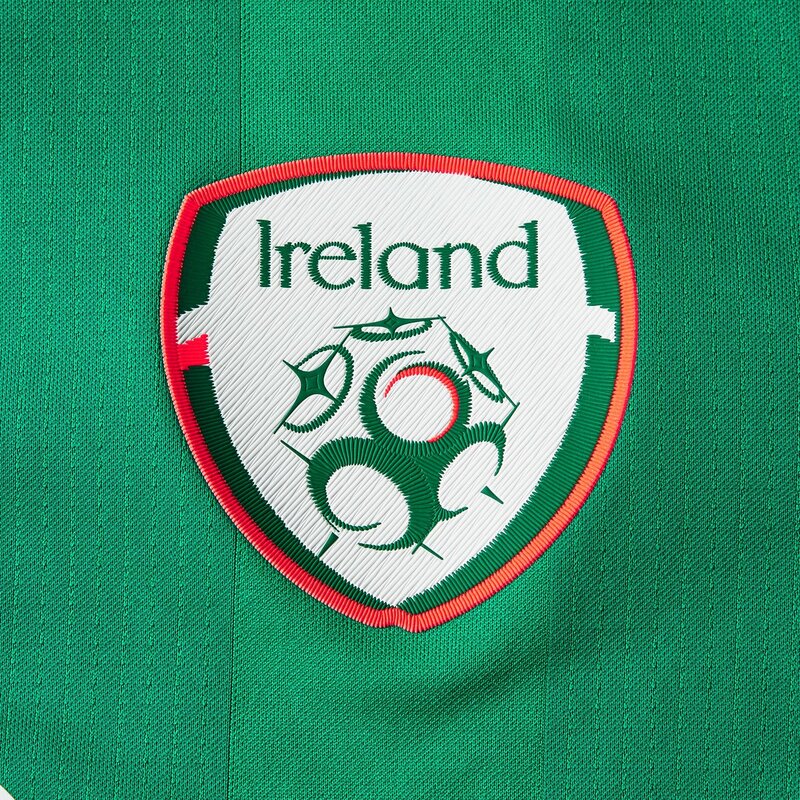 The gaffer, who has already added former Tranmere Rovers striker Andy Cook, ex-Burnley winger Josh Ginnelly and former Wrexham goalkeeper Chris Dunn to his squad, admitted that he is keen to take a look at the as-yet unnamed players as he continues to prepare for the coming campaign. 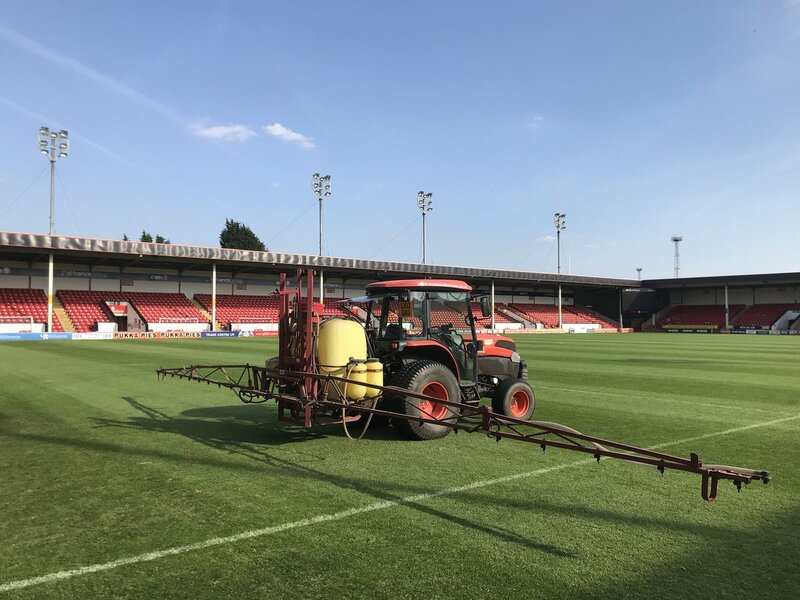 Leicestershire-based, Woodward Turf Care, who have worked with the club for several seasons, confirmed that their representatives have started to strip the pitch before levelling and seeding can begin. 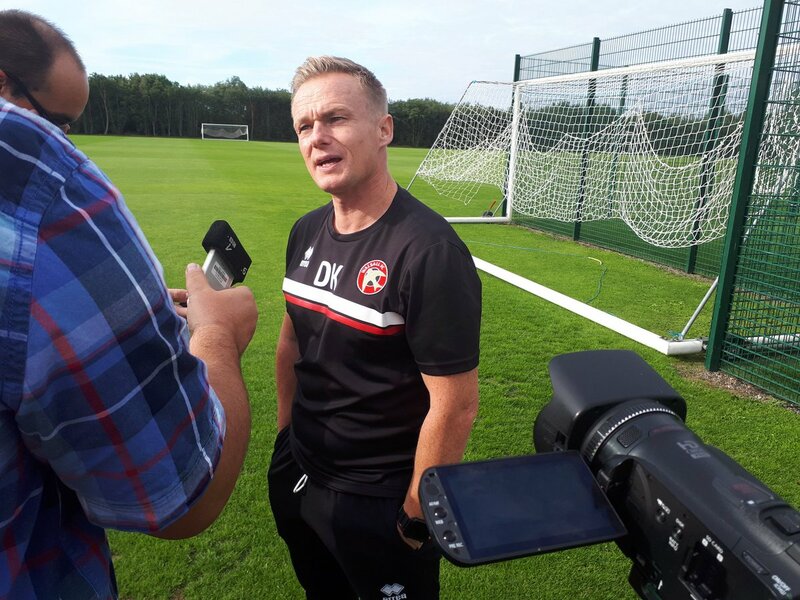 39-year-old, Walsall-born Keates is said to be keen to add several new players to his squad over the coming weeks as he seeks to avoid a repeat of the Saddlers' 2017/18 campaign, which saw the side struggle towards the bottom of the tabe for much of the campaign. 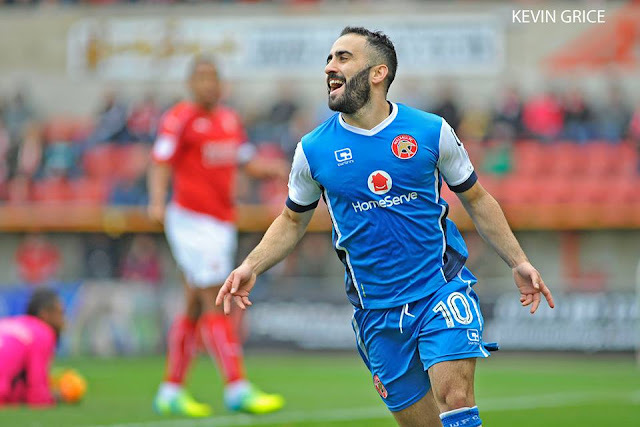 Twenty-six year-old, Greenwich-born Oztumer, who scored seventeen goals in fifty first-team appearances over the course of the 2017/18 campaign, is likely to be inundated with contract offers as he looks to ply his trade higher up the football pyramid following four successive seasons in League One. Graham Biggs' Saddlers arrived at this afternoon's match on the back of Saturday's two-nil victory over Morecambe, as goals from Ethan Freemantle and Dylan Parker saw them ease to victory over the young Shrimps, continuing their recent run of form. Walsall Football Club have confirmed that they have received FA, EFL and Premier League clearance to allow Deadline Day signing Julien Ngoy, who joined the club from Stoke City on the final day of the January Transfer Window, to play against Milton Keynes Dons on Saturday afternoon. 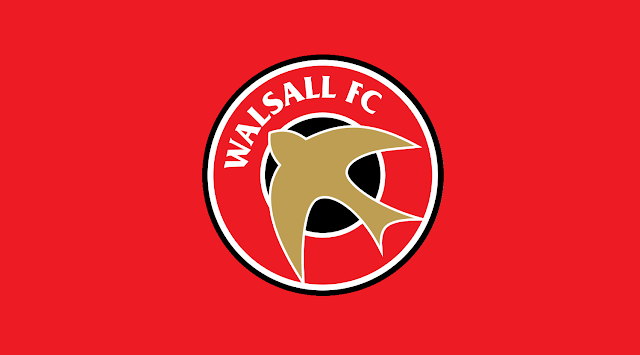 It has been confirmed that John Ward's Walsall development side will take on Nuneaton Town in the Quarter-Finals of this season's Birmingham Senior Cup. Walsall FC have confirmed that midfielder Florent Cuvelier, who was forced off during the first-half of Saturday's League One defeat to Northampton Town following a poor challenge from Cobblers midfielder Matt Crooks, has undergone a scan on his knee, and more will be known in the coming days. 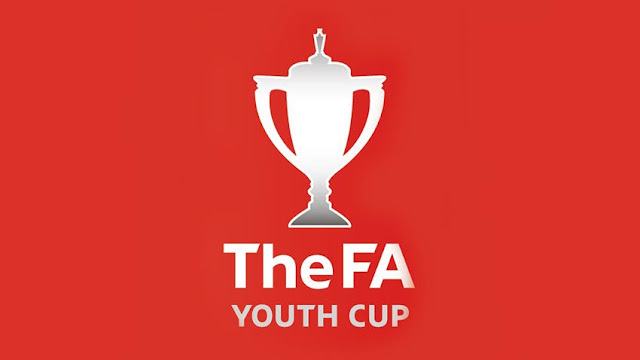 John Ward's Walsall Development side are in Staffordshire Senior Cup action later this evening as they visit Hanley Town in the Second Round of this season's competition. It has now been confirmed that John Ward's Walsall Development side will visit Hanley Town in the Second Round of this season's Staffordshire Senior Cup.